Kessi and I went to a meeting of The Association for the Protection of Fur-Bearing Animals last Saturday and were impressed enough with their work and professionalism to join the Association on the spot, and to sign up to volunteer at one of their info tables, at the EPIC tomorrow, in fact. Furthermore folks at the Association are in desperate need of a wildlife photographer (well, I might be exaggerating a bit), and seem really interested in using some of my images (which I will be donating) for their newsletters, campaigns to ban trapping for fur, the trapping of so called “nuisance animals” like beavers and coyotes and so on. I might also get a chance to sell some prints at their info tables, in which case I would of course donate some of the profits. 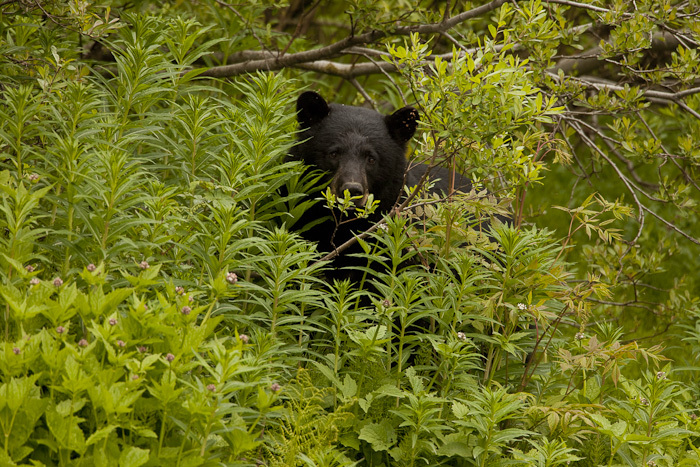 What is even more exciting, is that it looks as if I will be joining the Fur-Bearer Defender staff on their visit to a shelter for orphaned and hurt North American animals in early June, Critter Care in Langley. The shelter is not usually open to the public and this sounds like a great chance to get images of some rare and / or small animals I might not easily get to photograph in an ethical setup, i.e. not a zoo or one of those despicable game farms that some so called wildlife photographers chose to support. I hope I will manage to take some good photos, from what I have seen of Critter Care so far the shelters were not exactly set up with photography in mind. I will keep you posted once I get results. Communities like to trap and kill beavers as they see them as “nuisance animals,” at least when the little guys have the temerity of establishing their home base next to people’s houses. 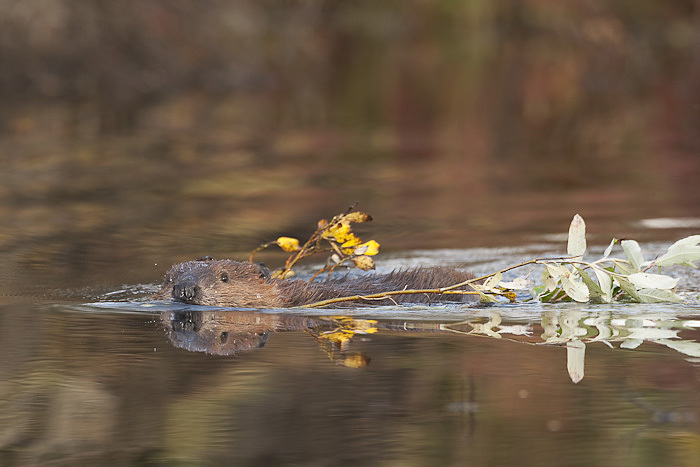 While it is true that beavers occasionally cause flooding, they are extremely predictable in their habits and there are a number of cheap, non-lethal alternatives such as pond levelers and Beaver Deceivers (I just love the name) to ensure that people and beavers can happily coexist. Furthermore scientists are beginning to understand that beavers have a positive impact on the environment, e.g. by re-naturalizing rivers and thus providing salmon habitat. Don’t ask me why but coyotes, too, have a really bad rep throughout North America. Maybe it has to do with the fact that most people can’t tell coyotes and wolves apart, and that wolves have been leading actors in way too many scary stories. Considering the love most folks have for dogs their neglect or hate for wolves and coyotes strikes me as extremely irrational, especially when one sees how closely wolves, coyotes and dogs are related. 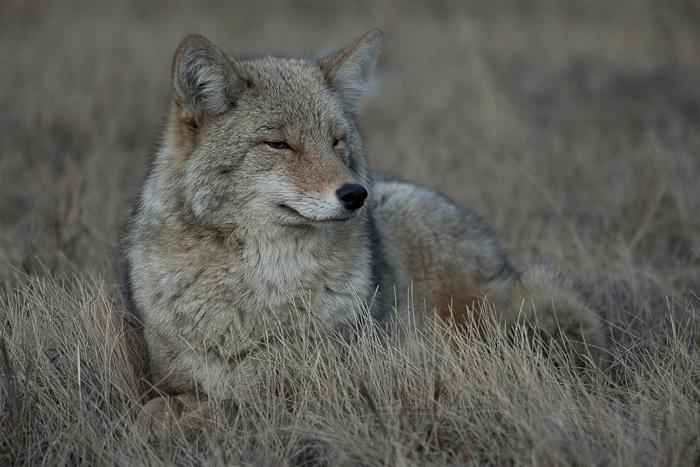 Anyway, communities and other undereducated members of the public like to trap, shoot, maim and kill coyotes for various reasons. On top of that the RCMP has apparently recently added coyote fur trim to some of their winter jackets in addition to the muskrat fur they use for their caps. Great job, Constable Fraser and company! This entry was posted on May 14, 2011 by Johannes Fehrle. It was filed under Activism, Environmental Issues, Updates, Volunteering . schön mal wieder von Dir zu hören. Wie ich auf Flickr sehe bist Du auch noch fleissig am Fotografieren.